The use of imagination and fantasy stands central in this rich photographic collection that documents the work of 34 Dutch and Belgian photographers produced since 1980 until the present. For this group of practitioners, such as Ruud van Empel, Elspeth Diederix, Erwin Olaf and Micha Klein photography is a technique utilised to create a world full of sensuality, fantasy and theatricality. 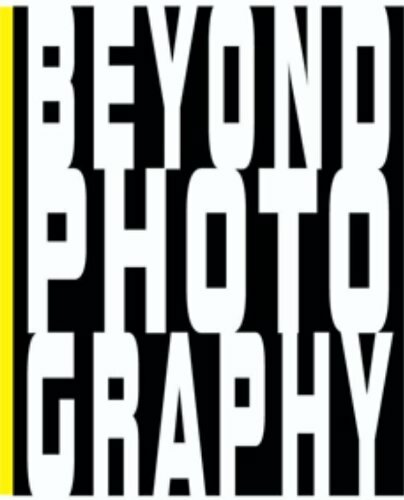 Each photographer is allotted six pages, wherein a representative selection of images is clearly reproduced, and accompanied by an introductory text. Other featured photographers include: Anton Corbijn,Jasper de Beijer, Hellen van Meene, Hendrik Kerstens, Arno Nollen, Paul Overdijk, Frank van der Salm, Henk Tas and Edwin Zwakman.